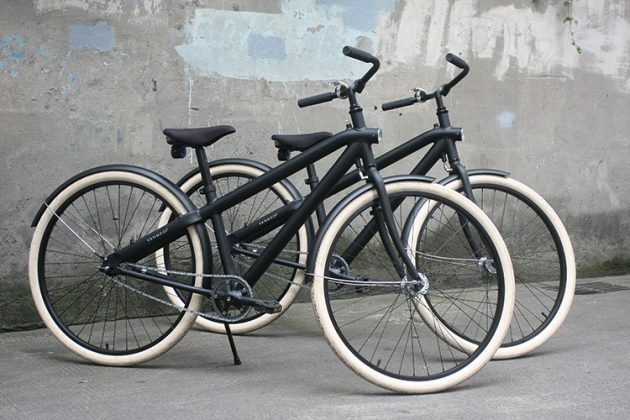 With the proliferation of bike shares our rentals are finding themselves rarely in use. So we’re hoping to find them new forever homes. 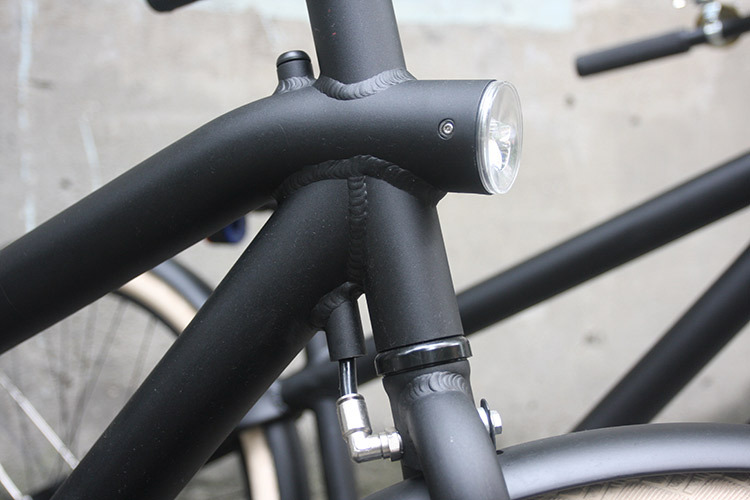 Dutch designed Vanmoof, lightweight aluminum frames and aluminum components. 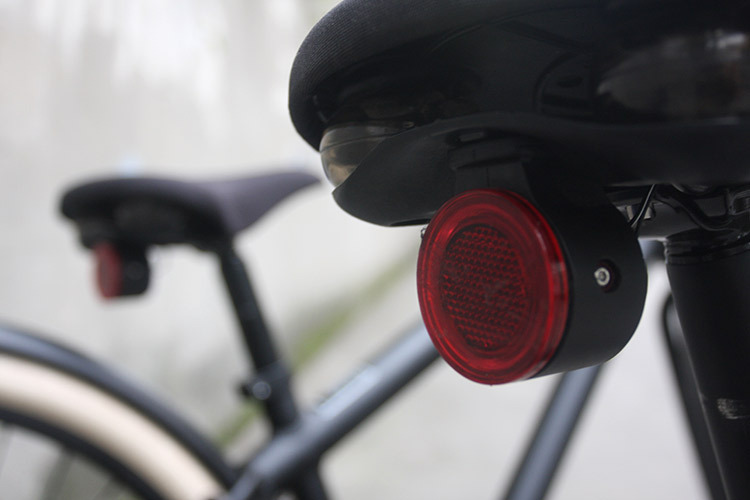 Integrated front and rear lights. 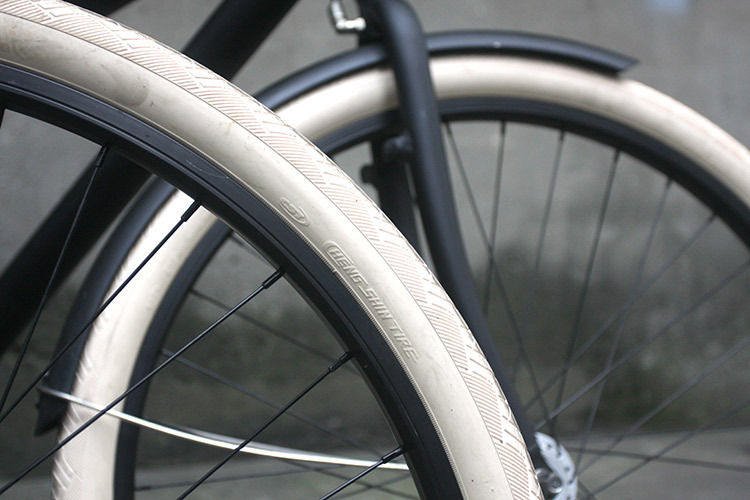 Large tires that smooth out bumps and roll fast. And a versatility to adjust for riders of all shapes and sizes. These bikes make for a perfect personal ride if you’re looking to make the leap from jankety, overweight, ill-fitting share bikes. 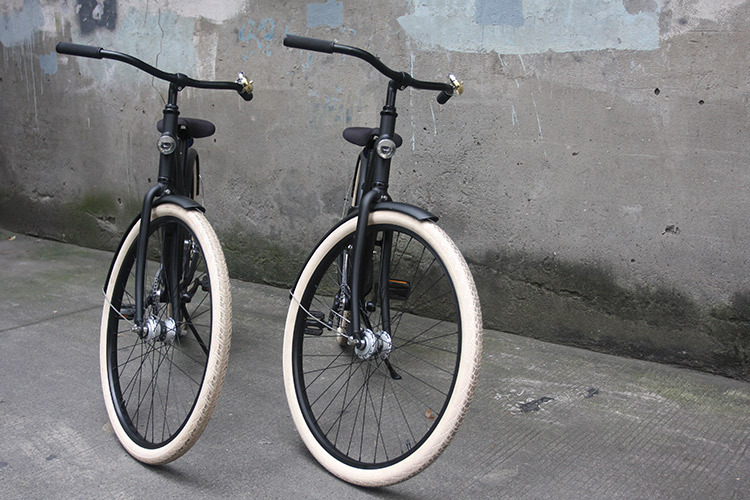 If you find it hard to imagine the difference, stop in and try one out for yourself. 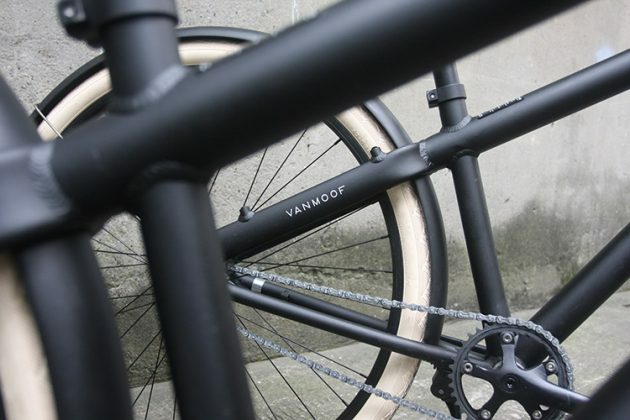 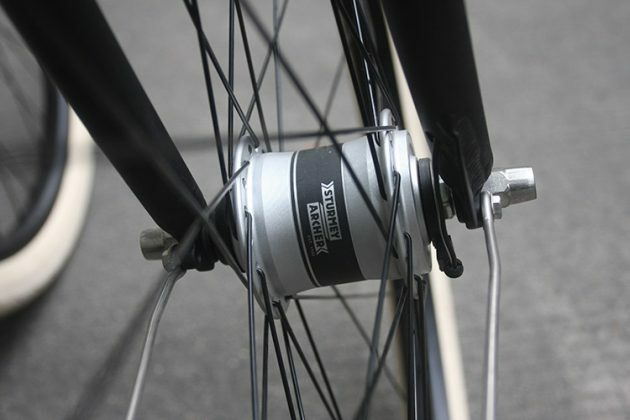 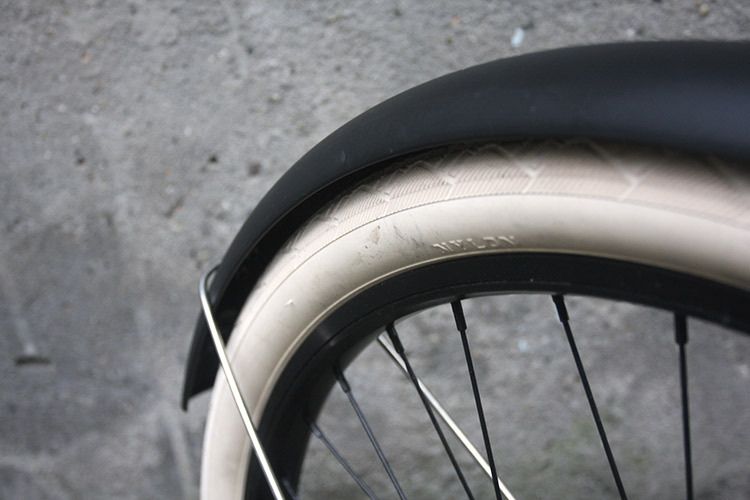 This model of Vanmoof is no longer available on the Chinese market. Originally marked at ¥8000, we’re letting these go for only ¥3000!